Crisp, juicy apples are great in lunchboxes, but they can also be made into pies and tarts, pressed into cider, or baked with sugar and spices. 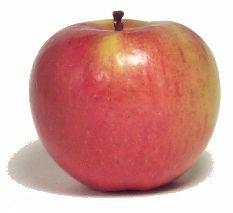 Select apples that are firm, deeply colored, and of average size. Reject those that have soft spots or broken skins. They're available throughout the year, but they're usually better and cheaper in the fall. 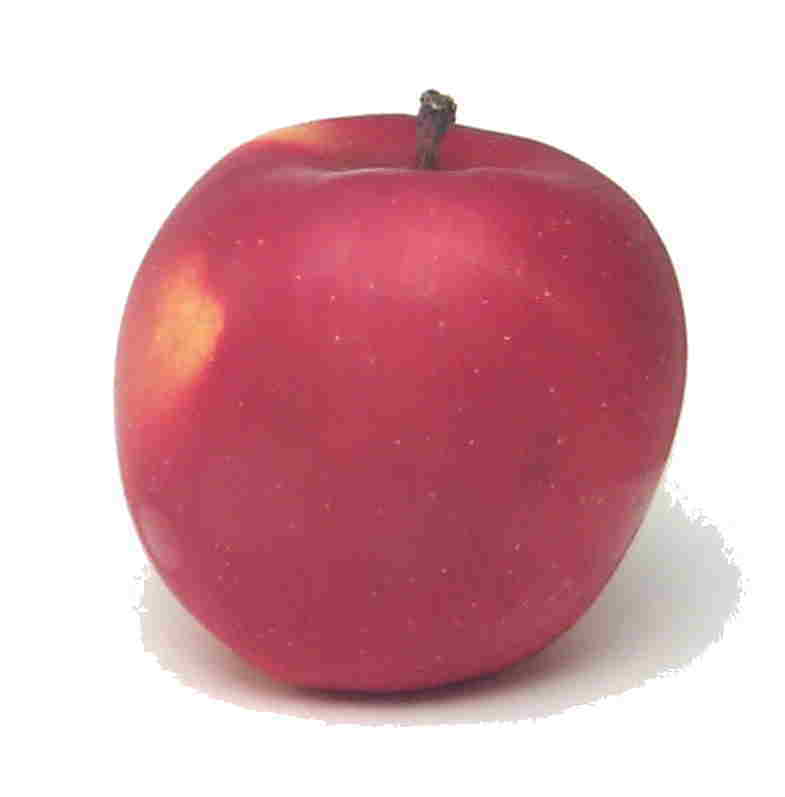 Three medium apples weigh about one pound. 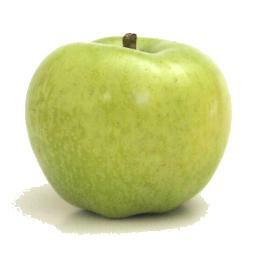 One medium apple yields about one cup of slices. 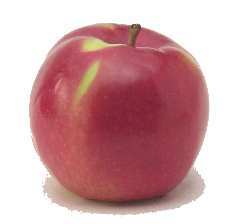 Softer apples are best for applesauce, while firmer apples are best for baking and making pies. You can increase the sweetness or acidity of the product by adding sugar or a few drops of lemon juice to the recipe. 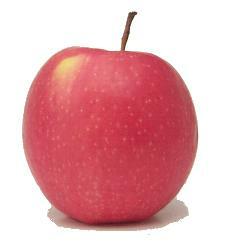 ambrosia apple Notes: Crisp and juicy, this is a great apple for snacking. 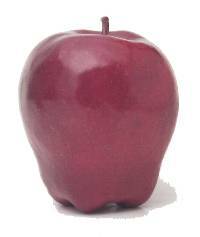 Arkansas Black apple Notes: This apple is renown for its long shelf life. It's good for making sauce and baking. 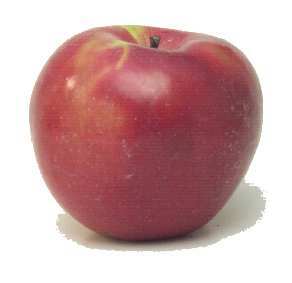 Baldwin apple Notes: This is a fairly sweet, all-purpose apple, but it's hard to find. 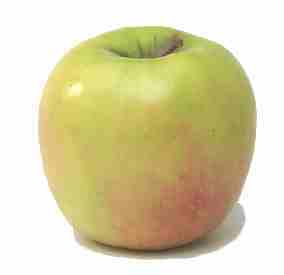 This firm and juicy apple is good for eating out of hand or for baking. This firm, mildly tart apple is quite versatile. Use Cameos in pies, applesauce, salads, or just eat them out of hand. 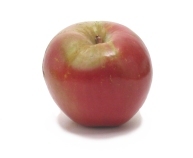 Cortland apple Notes: These are all-purpose apples. 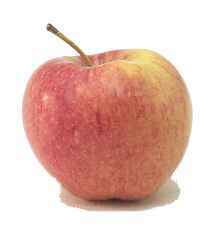 Since their flesh is slow to brown after it's cut, Cortland apples are especially good in salads. If substituting another variety in a salad, dip it in acidulated water first to keep it from darkening. 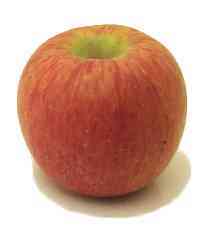 Criterion apple Notes: This is a good apple for eating out of hand, or for making applesauce or pies. Its flesh is slow to brown after it's cut. 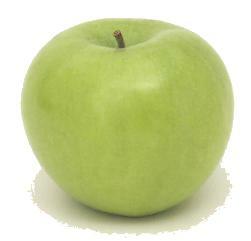 This firm apple is especially good for making applesauce. 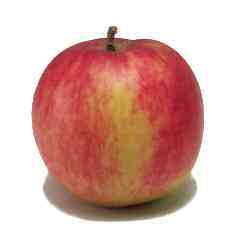 This is a Red Delicious-McIntosh cross that's great for baking or eating out of hand. This variety is good for eating out of hand, or for making applesauce or pies. 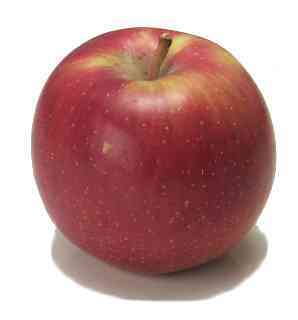 This apple is outstanding for eating out of hand or for baking or making applesauce. 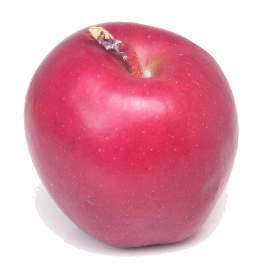 This sweet apple is good for eating out of hand, baking, and for making pies. The yellower the better. This is a firm, tart apple that's good for baking, making pies, and eating out of hand. They tend to have thick skins, so you might want to peel them before serving. 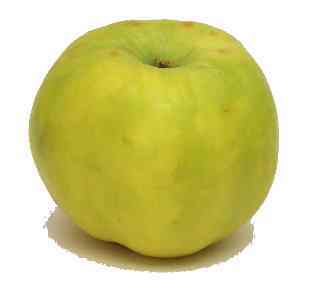 Gravenstein apple Notes: This is a good, all-purpose apple, but it's best suited for making applesauce and pies. 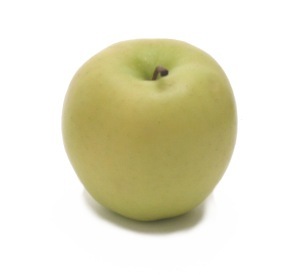 This crisp, juicy apple is a Jonathan-Golden Delicious cross. It's a bit tart and good for eating out of hand. 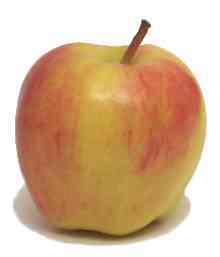 This tart apple is good for eating out of hand, though it has a fairly thick peel. These are very small apples, and usually used for decoration. 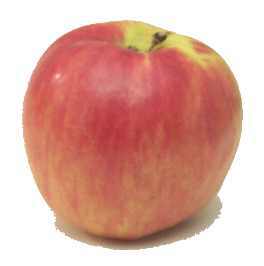 Macoun apple Pronunciation: muh-KOON Notes: This juicy apple is good for eating out of hand. 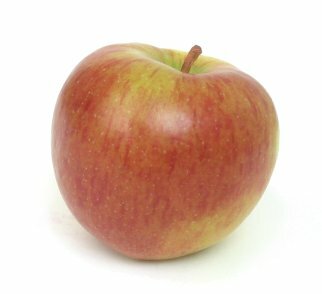 These soft apples are great for snacking or for making applesauce, but don't bake them or put them in pies. 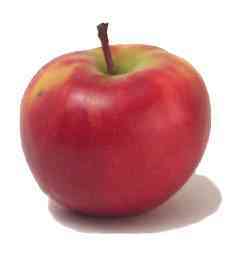 This is a very juicy, crisp, all-purpose apple. 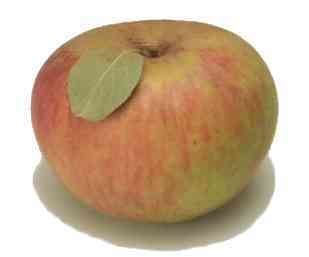 Northern Spy apple Notes: These tart, firm apples are terrific in pies, but they're hard to find. 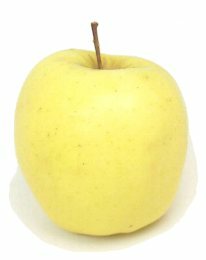 This is a cross between a Golden Delicious and a Lady William. It's sweet and crisp, and good in salads and pies. This is a firm, tart apple that's great for pies, baking, and applesauce. 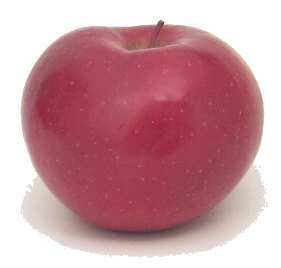 These sweet, soft apples are good for eating out of hand, but don't bake them or use them in pies. Avoid buying them in the summer; they sometimes get mushy. These are especially good for baking. These are best used for baking and for making applesauce. They don't work well in pies. 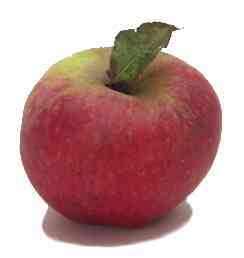 This is a juicy, crisp and somewhat tart apple. It doesn't hold its shape well when cooked, but it's great for eating out of hand. 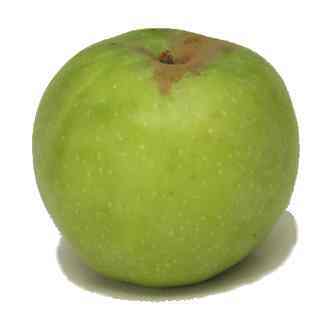 This is a cross between the McIntosh and Pippin apples. 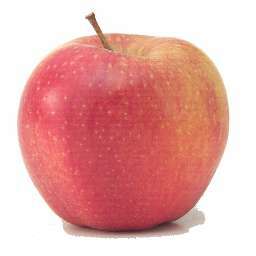 It's a good all-purpose apple. 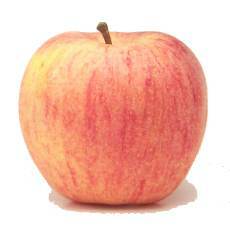 Sundowner apple Notes: Like the Pink Lady apple, this is a a cross between a Golden Delicious and a Lady Williams. It's very good for eating out of hand. This tart apple is great for eating out of hand or for making cider. It keeps for a relatively long time. 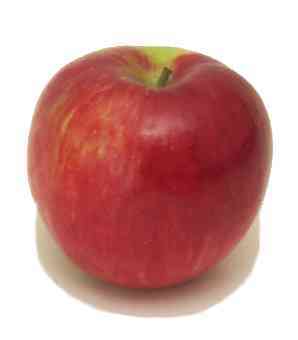 This is a good apple for eating out of hand.